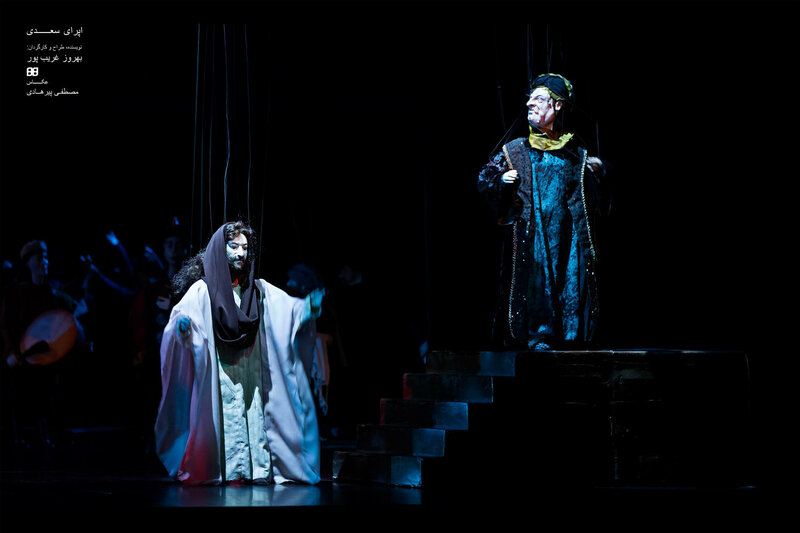 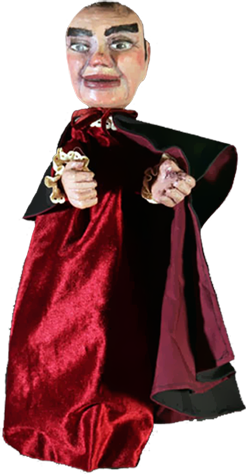 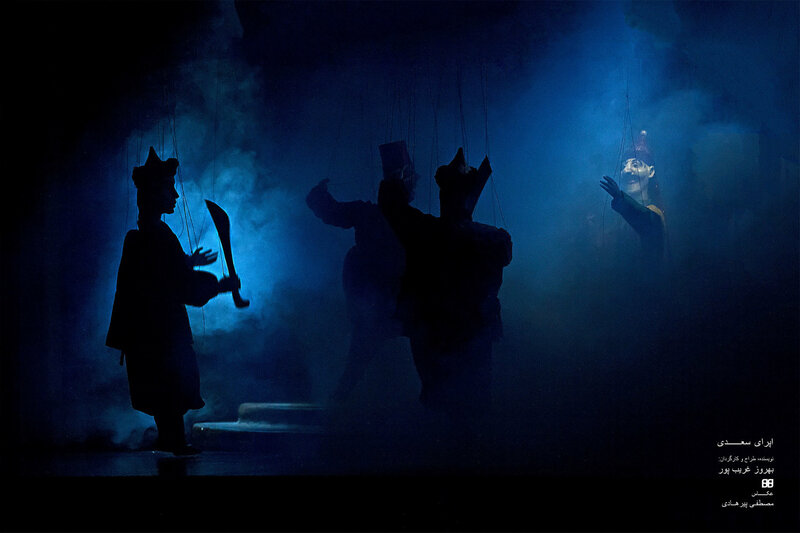 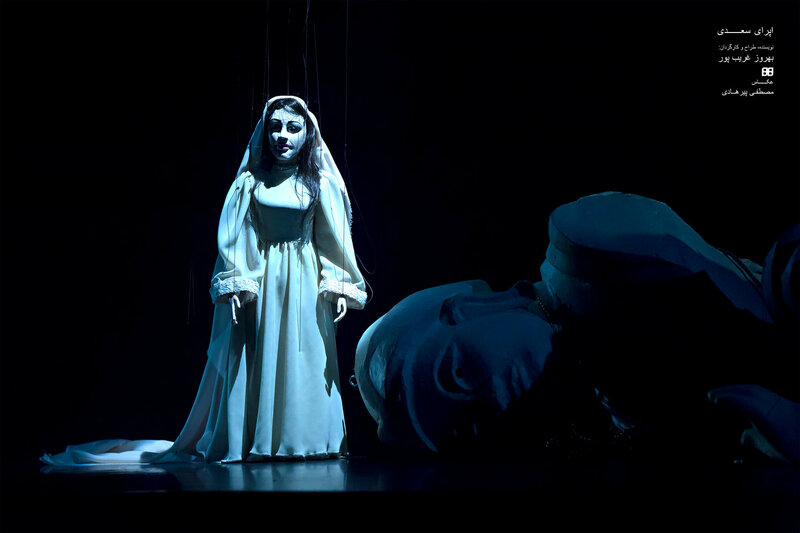 Iranian company, founded by Behrooz Gharibpour, producing puppet operas. 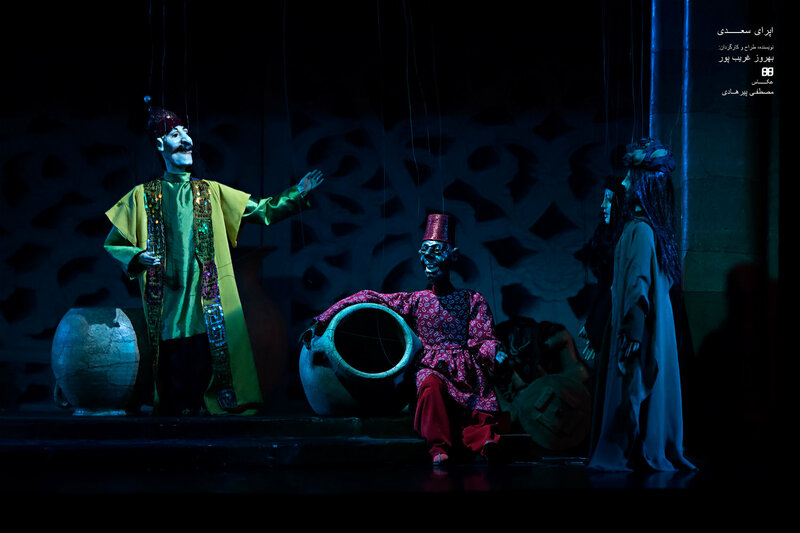 Before creating Aran Puppet Theatre group, Behrooz Gharibpour formed Iran Kheimeh Shab Bazi Group to revive kheimeh shab bazi with both traditional and modern-educated puppeteers. 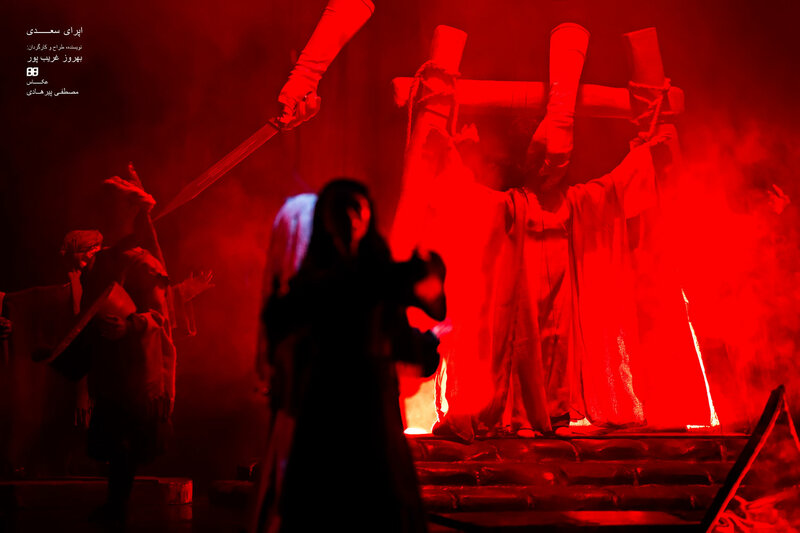 That group performed in Iran and abroad, including the Czech Republic, Portugal, and Venezuela. 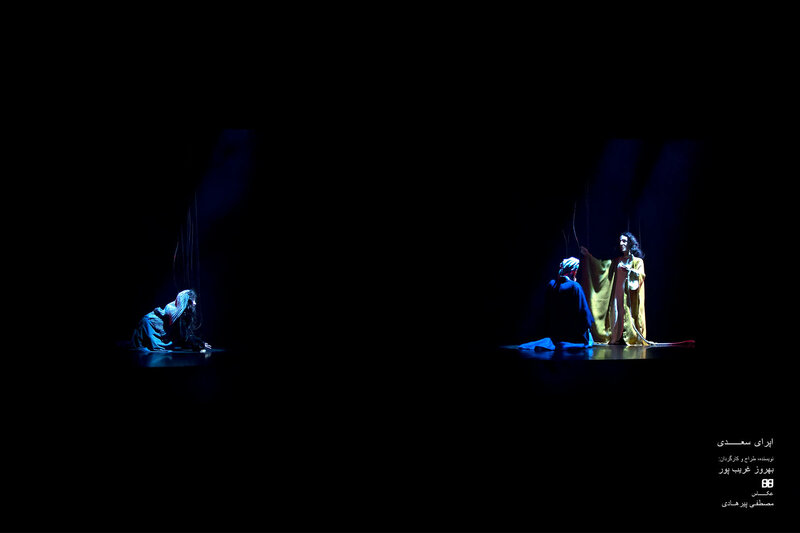 In 2003, Gharibpour founded Aran Group with the main members of his former company. 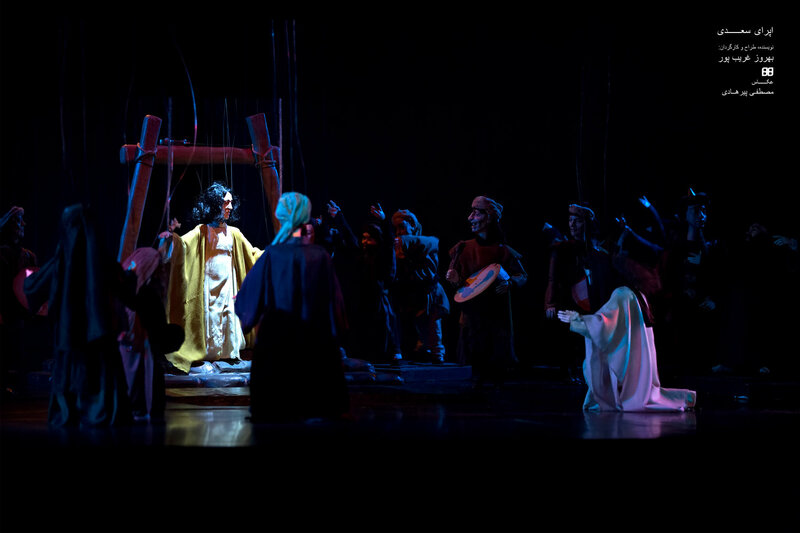 Behrooz Gharibpour combined aspects of Farsi epic poem materials, ta‘ziyah religious opera, and traditional interest in puppet theatre when he founded Aran Puppet Theater Group in Tehran in 2003 to help revive a national opera while relying on global experience. 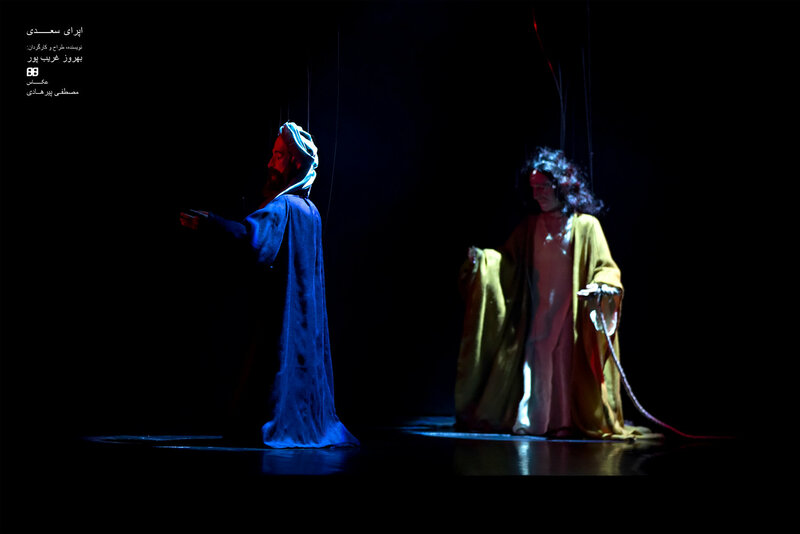 As a researcher, playwright and a director in cinema, television, theatre and puppet theatre, Behrooz Gharibpour developed string puppet (marionette) works for an adult viewership. 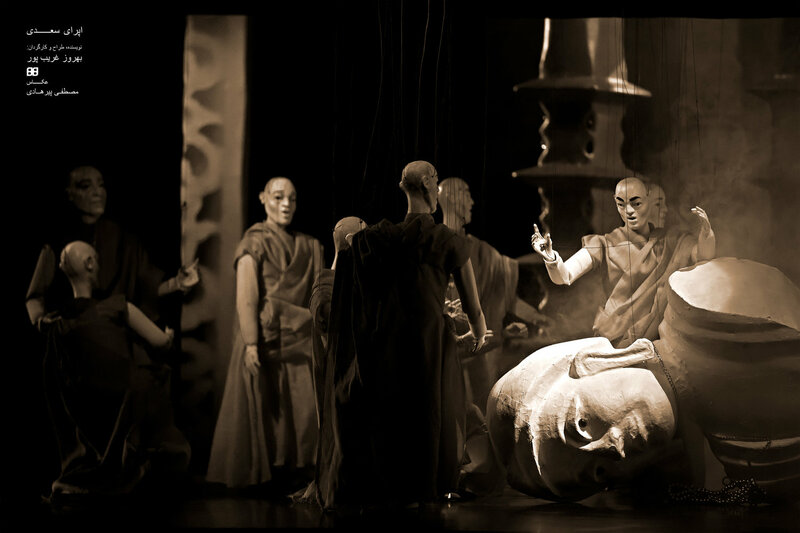 Members of the company have trained at various university programmes and bring a high degree of knowledge to the work. 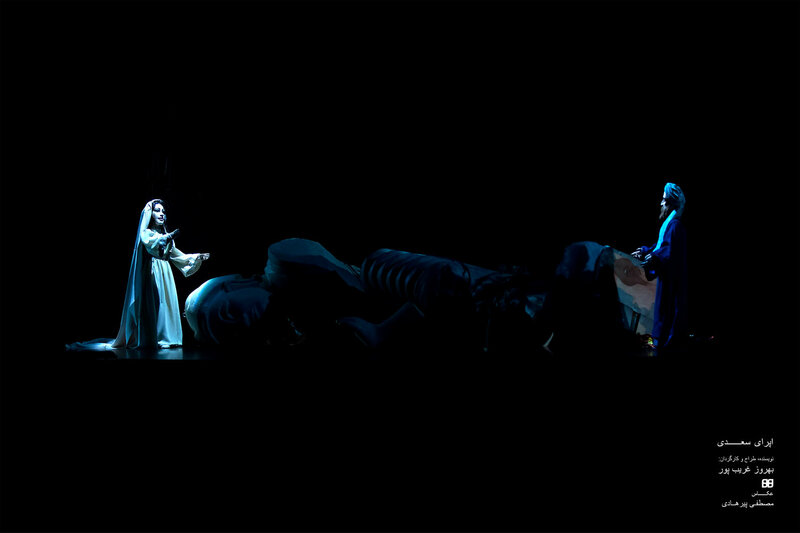 The group has performed in Tehran, Mashhad, Gorgan, and Shiraz in Iran. 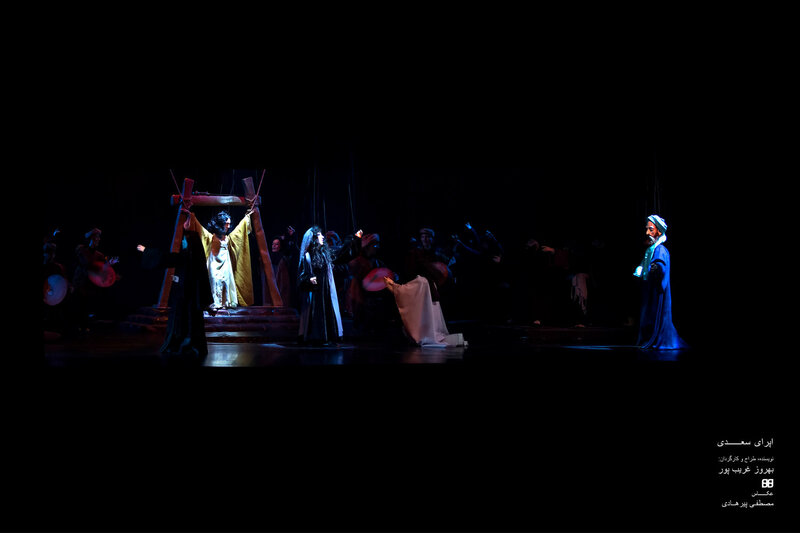 Internationally, it has presented in Rome (twice), Turin, Prague, Dubai (thrice), Tbilisi, Cracow, and Charleville-Mézières. 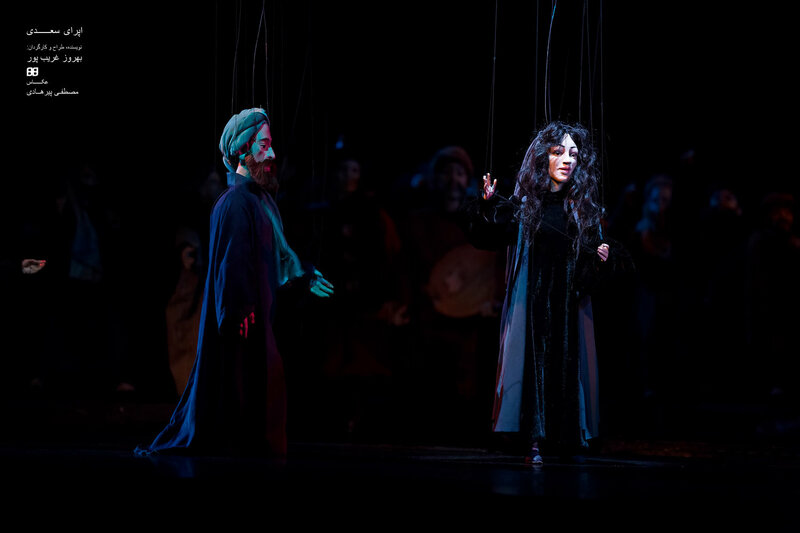 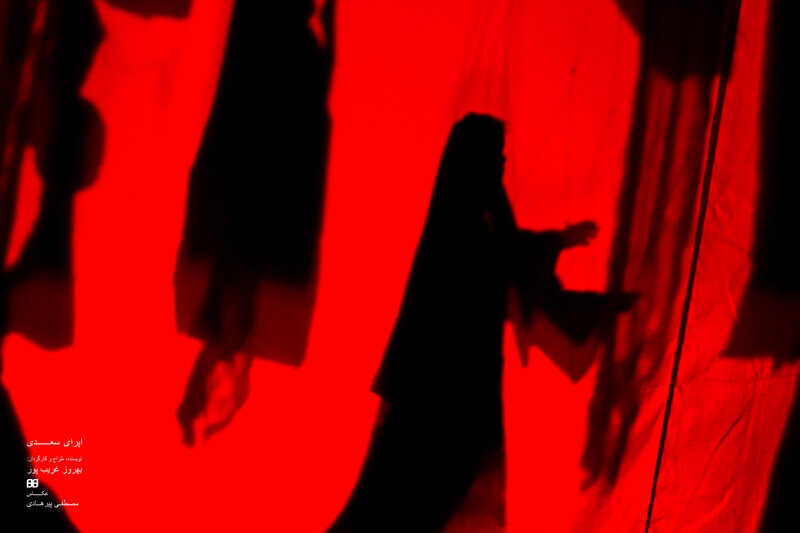 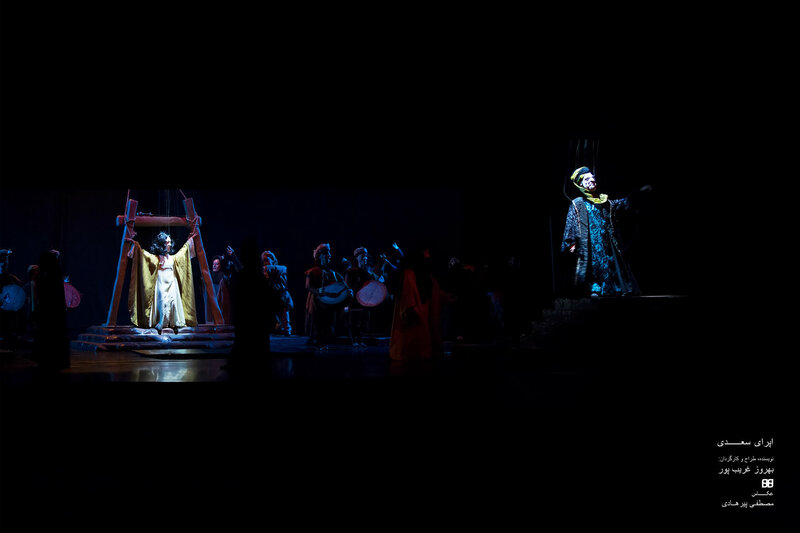 The earlier marionette operas of Aran Puppet Theater Group include: Rostam and Sohrab (2004), Macbeth (2007), Ashura (2008), and Rumi (2010). 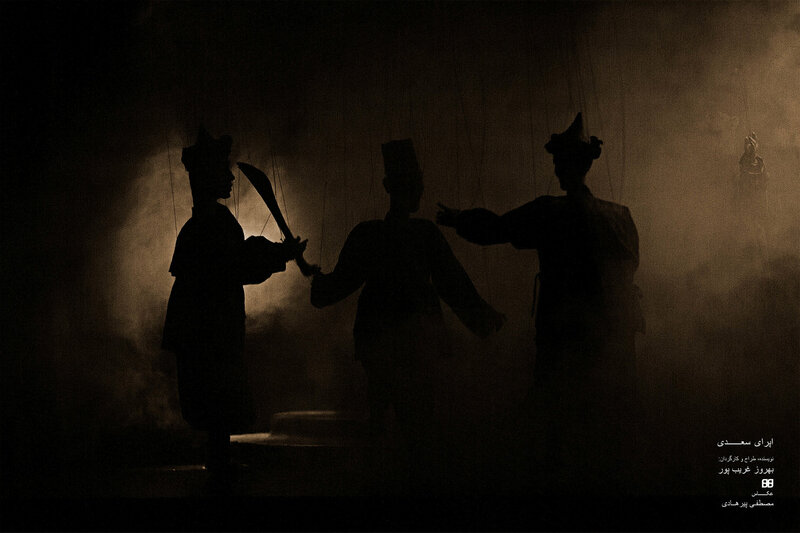 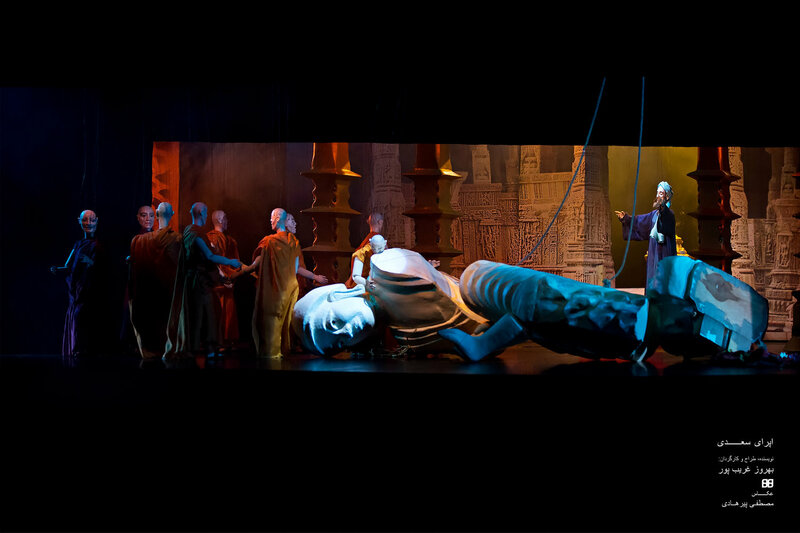 Rumi in particular opened thousands of audience members to the endeavour to create national puppet opera. 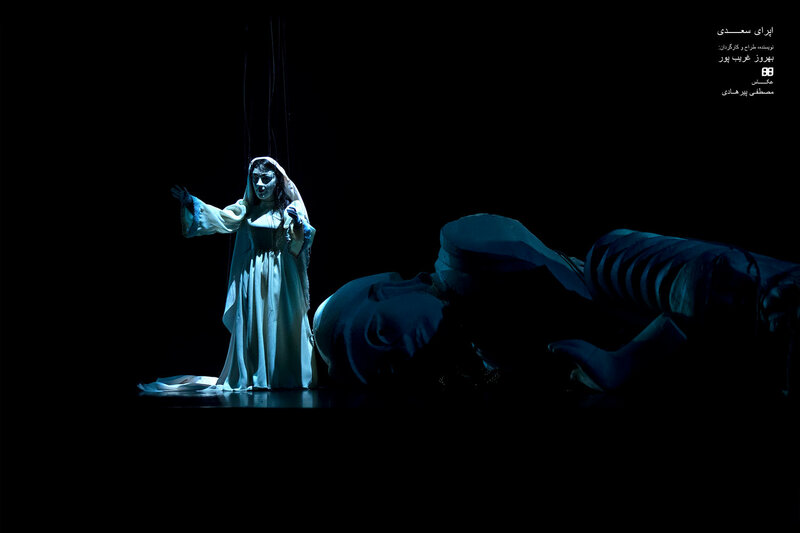 Hafiz (2012) is the latest work of this groundbreaking company. 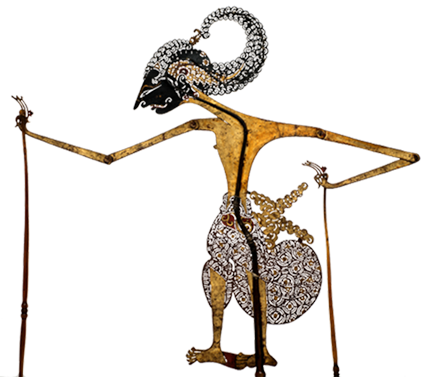 Aran is the name of his son, as well as an area in ancient Iran. 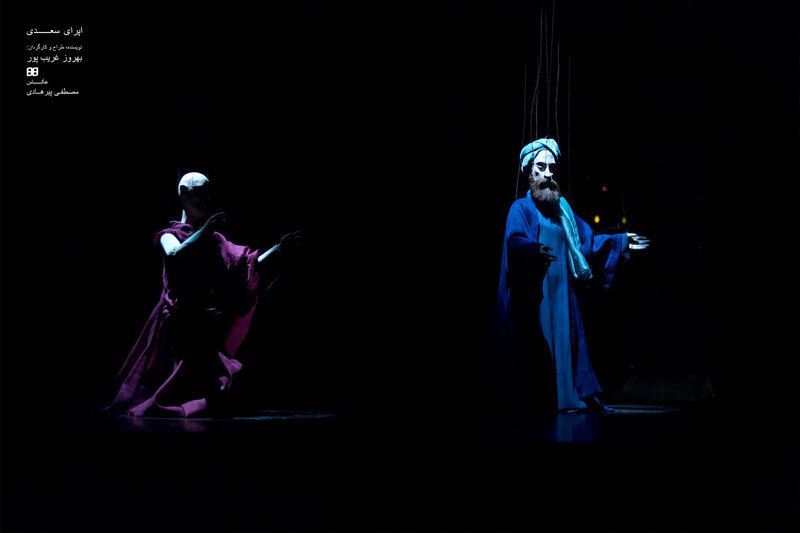 Behrooz Gharibpour also has a stage theatre group based in Tehran named Ayrin after his daughter’s name, performing plays such as Les Misérables, Uncle Tom’s Cabin, and Icarus (based on Vesevolod Meyerhold’s life). 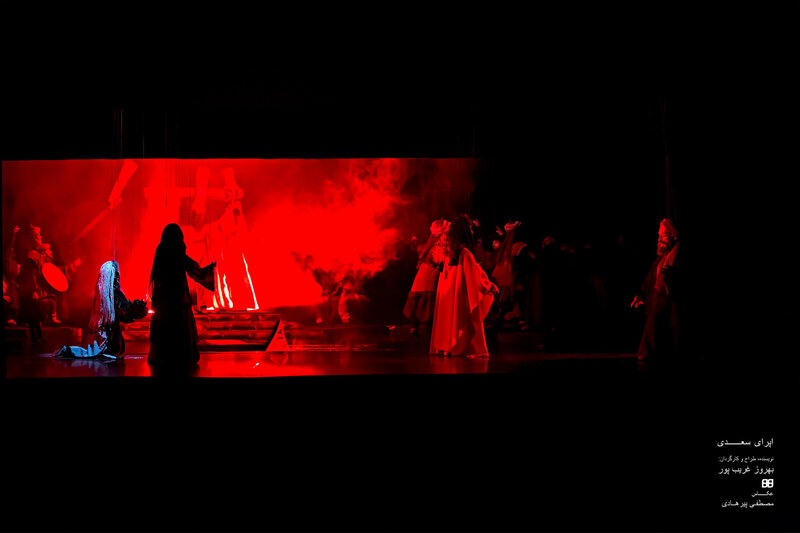 “Biography of Behrouz Gharibpour”. 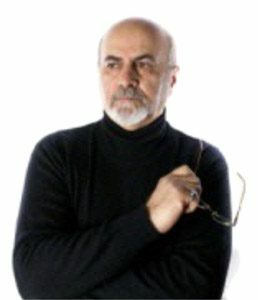 http://www.behroozgharibpour.com/Biography.aspx Accessed 30 July 2012.